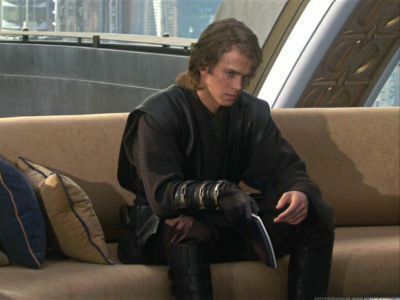 a pop quiz question a été ajouté: What was Padme's full name? "I don't think this is the best way to go..."
"Don't say that Master, you're the closest thing I have to a father." "Oh, toi know, Master - I couldn't find a speeder that I really liked."